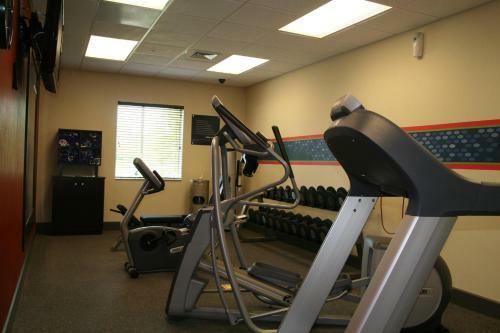 This Port Richey hotel in Florida is within a 10 minute drive from Hudson Beach Park. 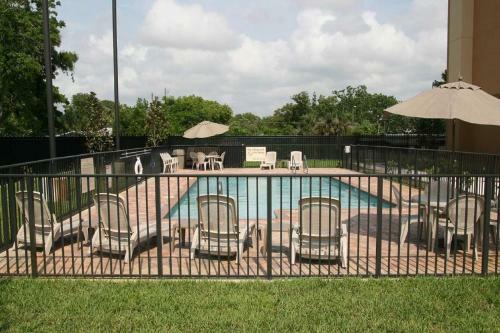 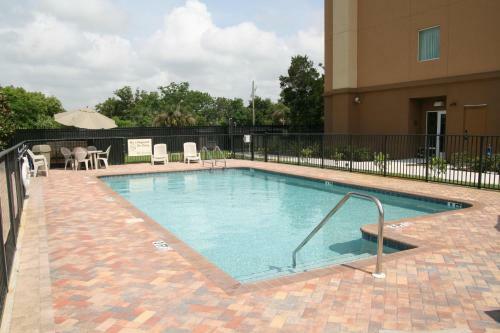 An outdoor pool is available and guest rooms include free WiFi and cable TV. 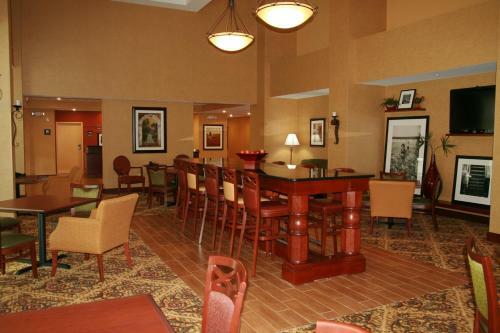 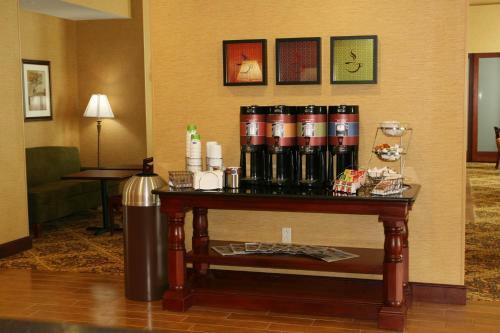 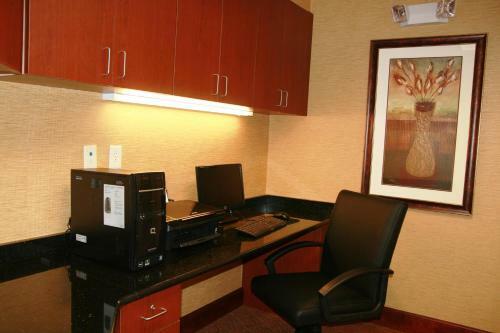 Guest rooms at the Hampton Inn & Suites Port Richey provide wood furniture. 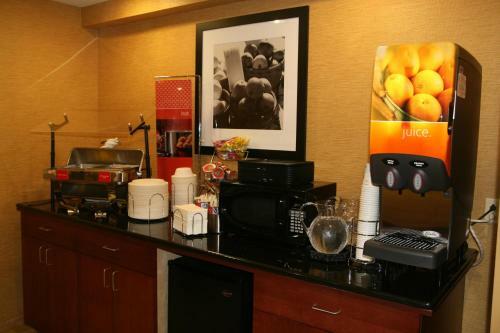 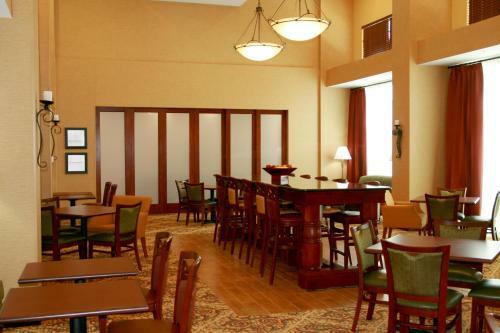 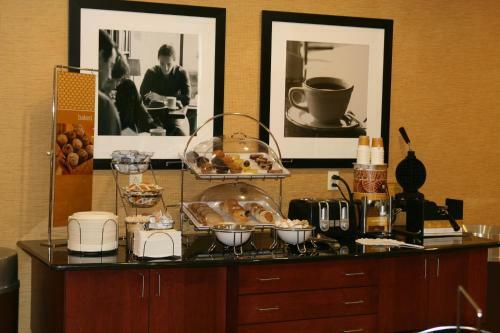 Each air-conditioned room includes an iPod docking station and coffee facilities. 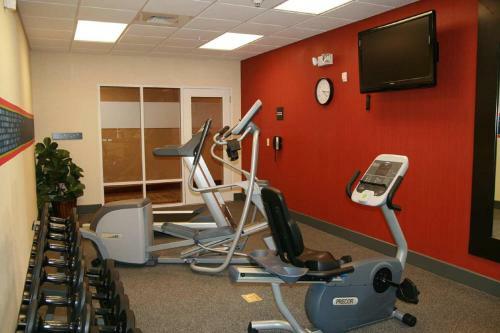 A gym is available at the hotel. 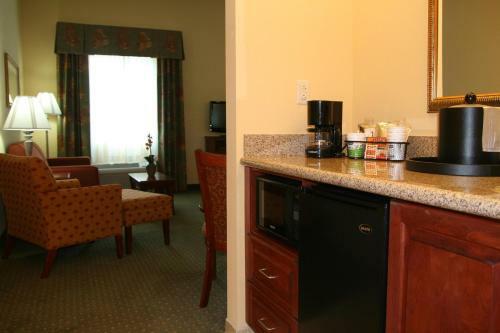 Guests can also take advantage of the on-site laundry facilities. 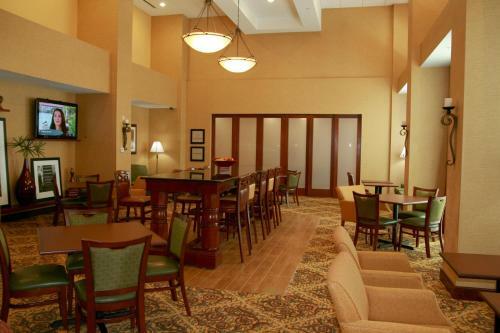 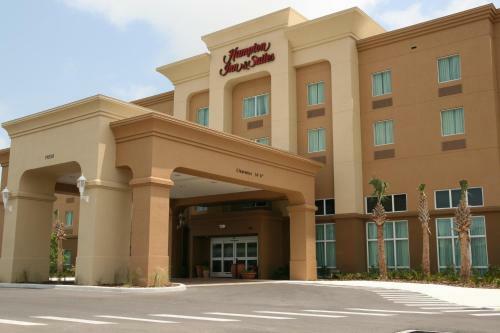 Port Richey Hampton Inn & Suites is also a 10 minute drive from the Timber Oaks Golf Club. 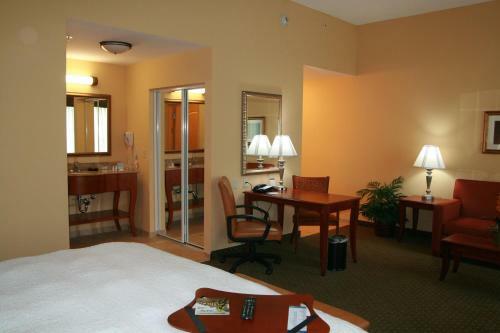 Busch Gardens and Clearwater Beach are within 35 miles from the hotel. 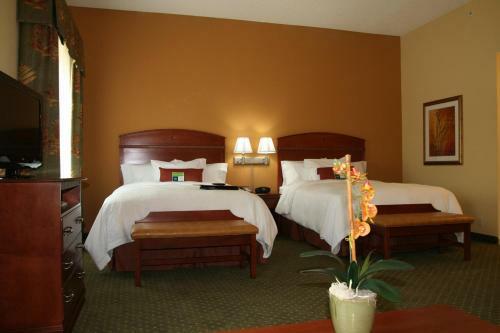 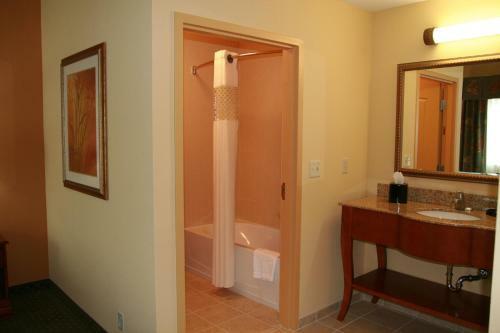 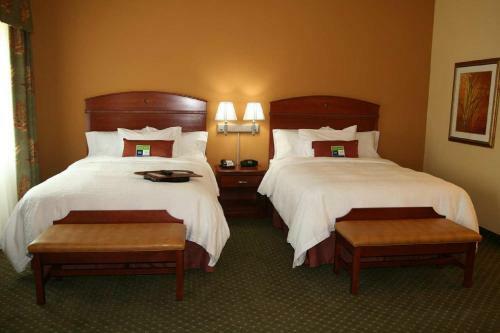 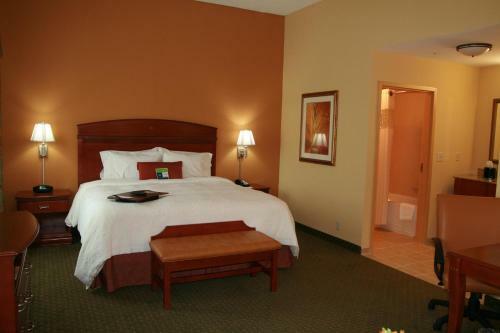 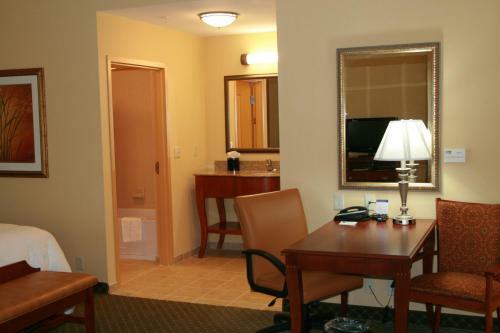 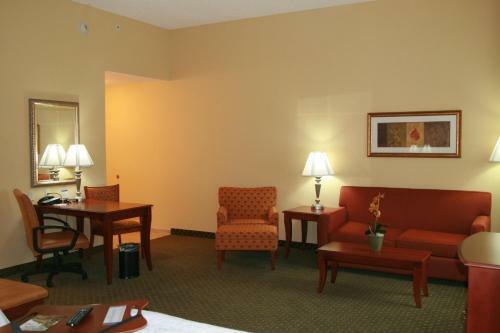 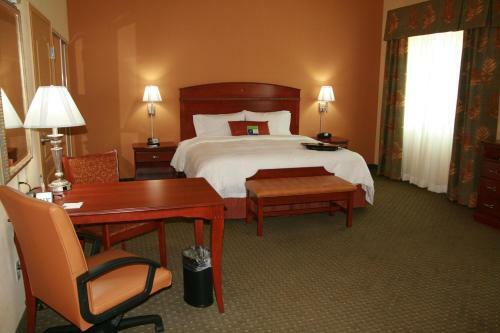 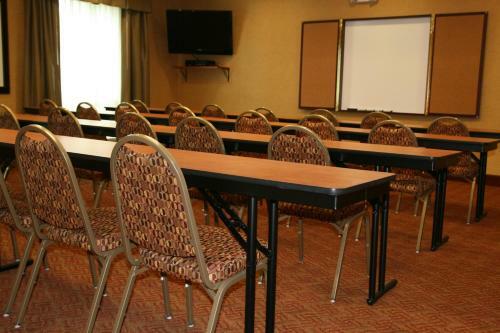 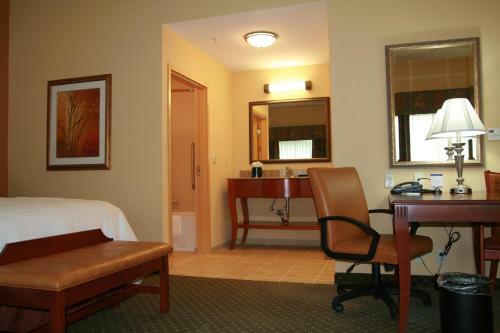 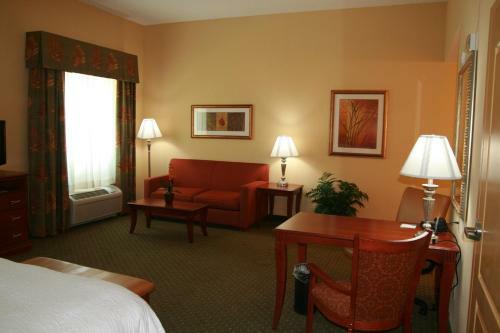 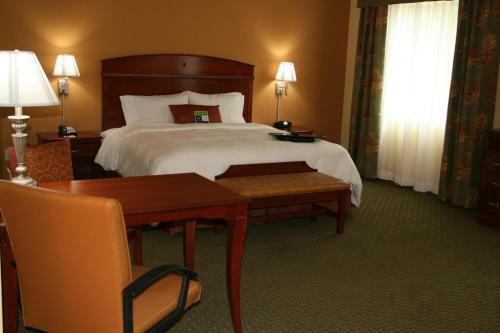 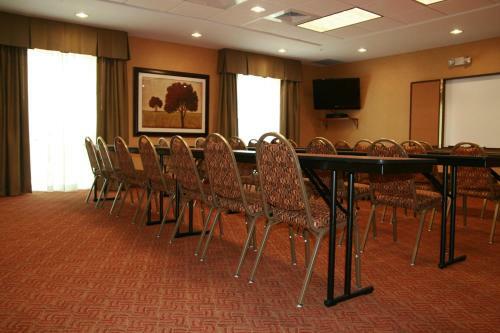 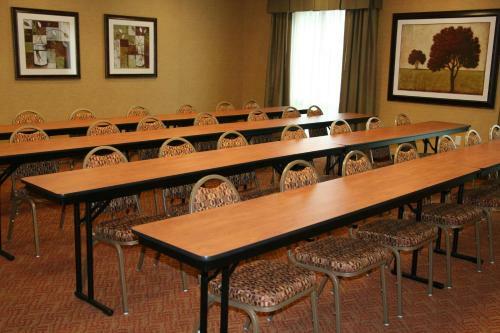 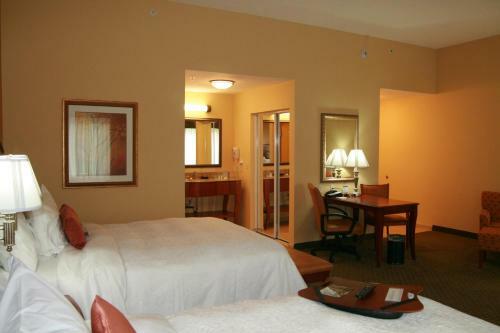 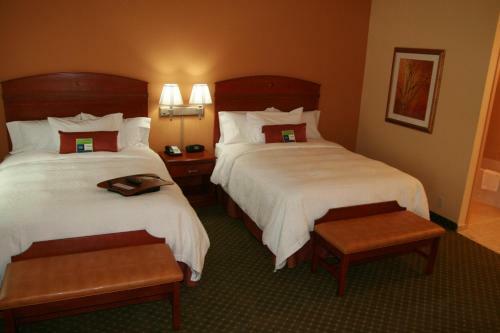 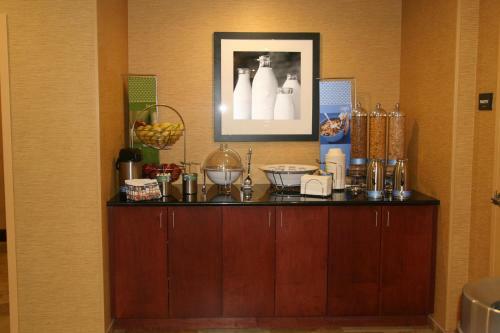 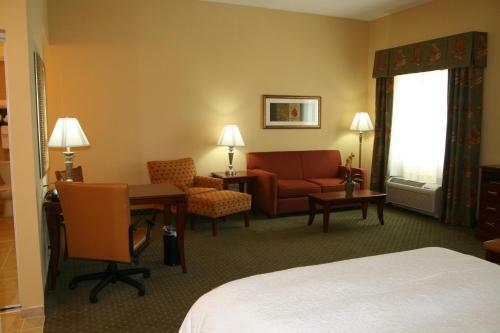 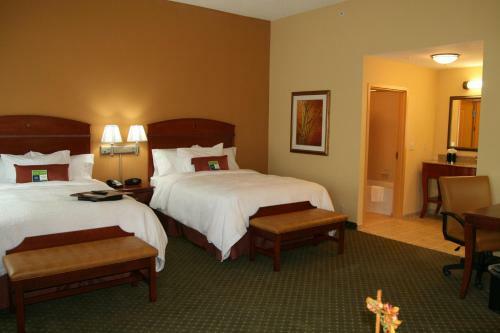 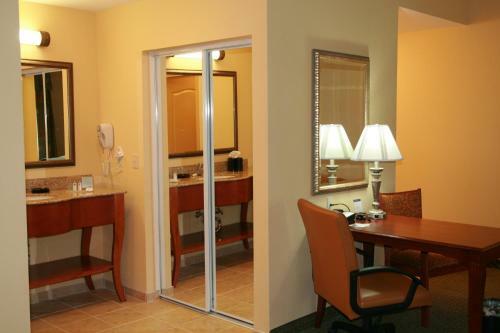 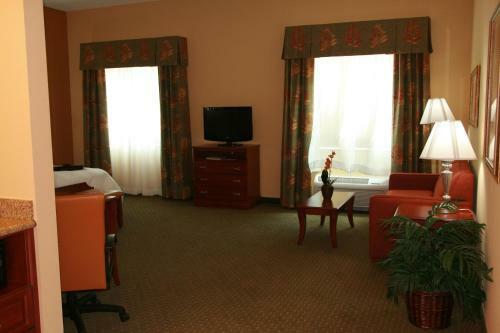 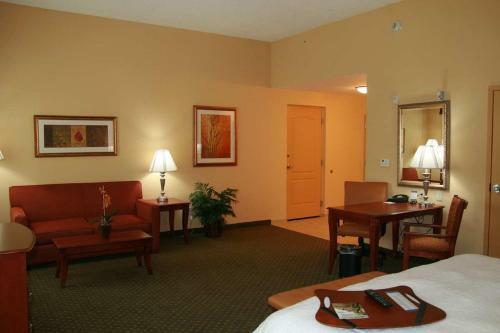 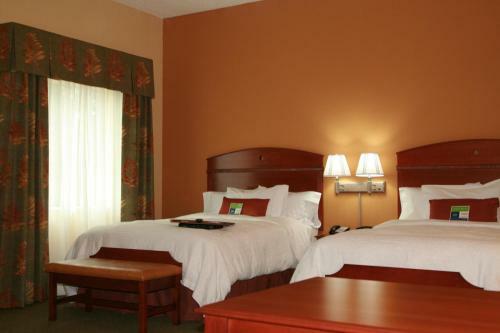 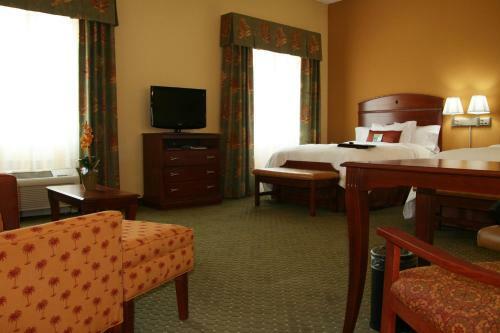 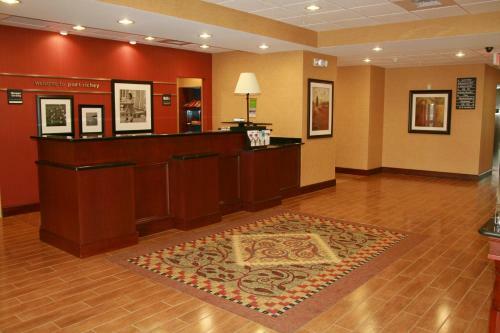 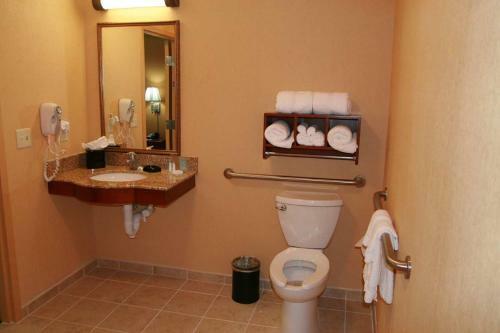 the hotel Hampton Inn & Suites Port Richey so we can give you detailed rates for the rooms in the desired period.